Electric cars with 400 miles range are preferable, according to presenters at the CharIN Alliance 1st annual North American meeting held in Fremont earlier this week, see CharIN alliance meets on Tesla&#8217;s doorstep, presents CCS as the best DC Fast Charging system for electric cars. The main topic of the meeting was to make a case that the Combo Charging System should be adopted across the board. As they were doing this, several presenters said the more electric driving range an electric car has, the more likely the car will be charged at home, and the car owner will derive the most financial and user experience benefit. The question then is – what sort of charging support is required at home for a 400 mile range electric car? Will AC level 2 charging be at all adequate? 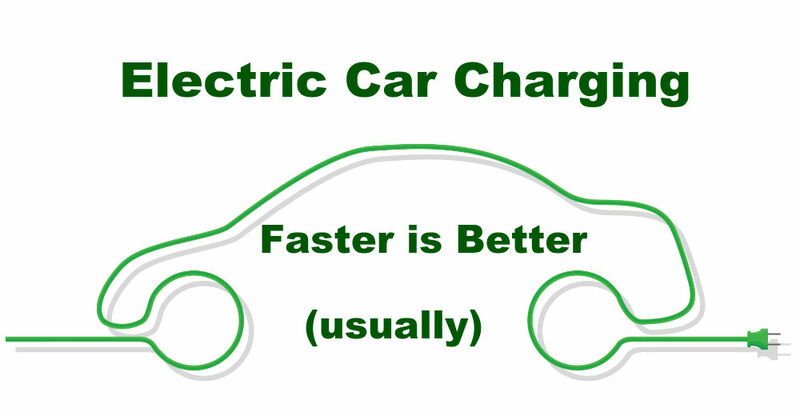 On typical 6 kiloWatt AC charging, the 400 mile range electric car will require 16-20 hours for a full recharge. A 12 kiloWatt charge rate would drop the time to 8-10 hours. Neither are acceptable charging times to quote to customers who will be put off but the long recharge time. Let’s go over the real charging rate needs, and what’s likely to be acceptable to potential buyers. 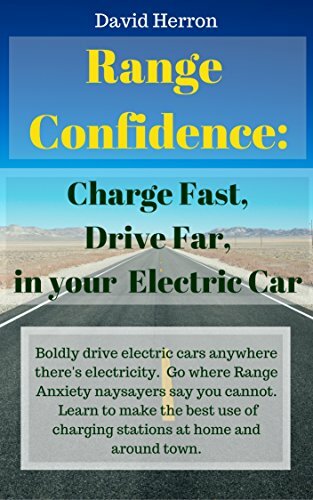 I have updated a page in the Range Confidence online e-Book with more details. Logically speaking the vast majority of folks will find even low power 1 kiloWatt or 3 kiloWatt charging to be perfectly acceptable at home. 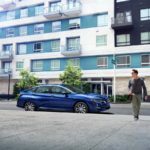 On 1 kiloWatt level 1 charging, an overnight charge gives 40 miles range which is adequate for most daily driving, and bumping it to 3 kiloWatts the overnight charge would give about 120 miles range. As I point out in Range Confidence, the cheapest-to-install home charging system uses a low power at either 1 kiloWatt or 3 kiloWatts . Your garage may already have a suitable outlet, so it’s just a matter of plugging in the line-cord charger which came with the car. This will work fine, for most people, even on a 400 mile range car, because most won’t need to fully recharge such a car. Typical daily driving is 40 miles or less, and 1 kiloWatts or 3 kiloWatts is more than adequate. We do this all the time in evaluating an electric car. We ask how long will it take to recharge, and the answer has to be the amount of time required for full recharge. Ergo … if that 400 mile range car requires 120 kiloWatt-hours, a 3 kiloWatt charge rate would take 40 hours to recharge the car. The sales-person would then be in the position of giving that answer, and the prospective buyer would GULP and slowly walk away. 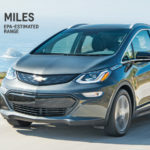 The charging time quote on the Chevy Bolt website does not show the full recharge time, but the range gained per hour of charging. This example from the Chevy Bolt website shows what may be the best answer, to describe the range gained per hour of charging rather than the full recharge time. 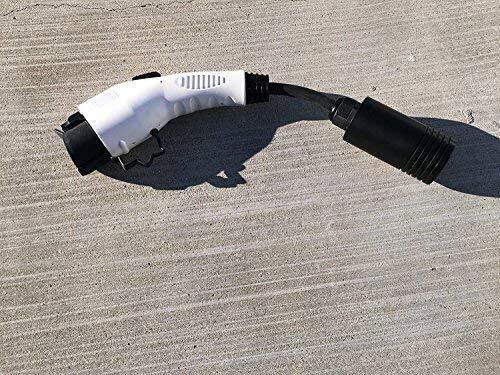 This answer makes it clear to EV owner, with a fairly simple home charging setup (25 miles per hour of charging requires a 40 amp 240 volt outlet) one can gain a very useful amount of range with an overnight charging session. But, there are a couple ways in which DC charging at home may be preferable or a strong necessity. Some people drive a lot of miles per day. The mobile sales-person, car-sharing-service drivers, taxi drivers, all have significant daily driving needs. While for most of us an overnight 100-200 miles of range gained is about 2-5 times what we actually need, for those who drive a LOT even that’s not enough. My one time talking with JB Straubl, Tesla Motors CTO, I asked him about fast charging protocol fragmentation. 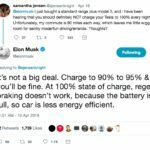 His answer was that for a Tesla Model S (at the time, 90 kiloWatt-hours was the maximum) a 50 kiloWatt charging rate is slow charging, and that the 100-120 kiloWatt rate at Supercharger stations is the right rate. At 50 kW you’re talking 2-3 hours for a full recharge, while the 100-120 kW rate at Supercharger stations means slightly over 1 hour for a full recharge. What this means is that some will see it necessary to install super-high-rate charging at home. 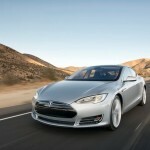 Even a 10 or 15 kiloWatt charging rate might not be enough, for some. It seems a “sweet spot” for home charging time is 3-4 hours. But for a 400 mile range electric car, a 3-4 hour recharge time requires 24 kiloWatt or faster charging power. 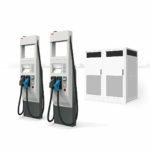 The desire for smart grid interconnection may also require DC fast charging support, at home. Full smart grid integration means not only charging the traction battery, but power export to support the grid if needed. There’s an issue waiting to be solved which is the manufacturers allowing for power export in their battery warranties. But the electrical grid regulatory agencies want a path to where electric car battery packs can be used for grid support. To do that with AC charging means adding new equipment to the car. Currently the charging interface has a rectifier to convert incoming AC current into DC current to charge the pack. Exporting power means having an AC inverter, converting DC current from the traction battery to AC for the grid. 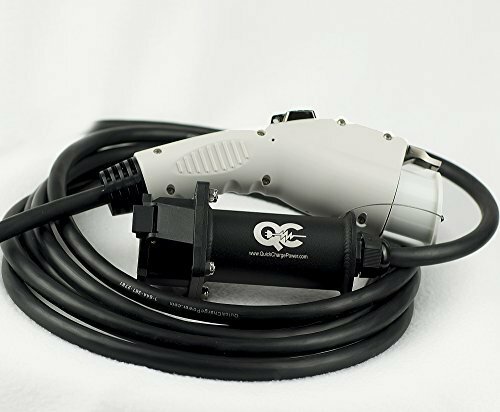 To do that with DC charging does not require any new equipment on the car. It does require an inverter in the charging station, however. EV Charging, Fast Charging, SAE DC Fast Charge. Bookmark. Perhaps you were writing this to be provocative? First, there is the reality (which I’m sure you know) that far from every home is capable of supporting a 24KW charger: at 24oV, that would require 100A — not at all impossible with modern homes that have 200A service, but not at all universal (and quite a load on the local transformer if several homes on the block were to pull this at the same time). But moreover, the cost of a 24KW charger is pretty darn significant, and THAT will put off prospective EV buyers, as well as the pretty serious installation and inspection fees. In fact, I think the “how do I charge it at home” question is the single most daunting aspect of EV purchase. The best thing we can hope is that a buyer can simply plug in a less-than-$500 3KW charger — new California homes have to have a charger-ready outlet! — hang it on the wall, set it to charge when the rates are low, and be done with the whole thing in minutes. Given that the majority of EV owners actually charge on 120V, and even with (only) a 3KW charger it would be exceedingly few owners who will drive so great a distance that they cannot recharge overnight, pushing really expensive 24KW chargers seems like it is adding exactly the kind of complexity that prospective buyers would find off-putting. Given that I spent 2 years living with “level 0 charging” (no home charging at home) and managed to make that work, and that I have graduated to level 1 charging, it’s quite a stretch for me to be suggesting 24 kW home charging is required or even desired. But honestly the thoughts were an extrapolation of what they said in the conference. The guy saying 400 miles range is desired was either Lucid Motors or Faraday Future – both of which are targeting high end luxury owners who can probably afford high end charging accommodations. I agree with what you’re saying that the vast majority of us only need the lower end charging at home. Didn’t I make that point? In the body of the article you said that the majority of us don’t need 24KW at home, but the headline and thrust of the article seems to be about satisfying buyers who want to charge in just a few hours no matter how little or how much they’ve driven. If you want to spend $120K on a car, then I guess you can toss in another $10K for the charger. Seems like the wrong selling point to me: less about money or odd hypotheticals, more about simplicity.